One of the oldest and most iconic places in Melbourne. 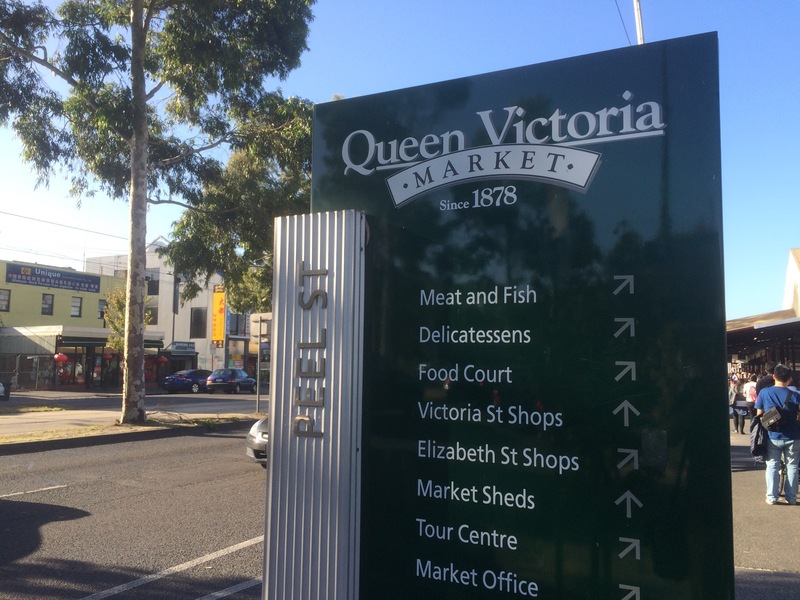 The queen Victoria market was established in the year 1878 and still is one of the most happening markets in Victoria. The buzzing market is not only one stop place for food, shopping and entertainment, but also an awesome experience! If you are planning to visit the market, don’t miss out the Wednesday market and the winter night market as that’s when it is at its best. Also, read more about the Queen Victoria Winter night market (click here).